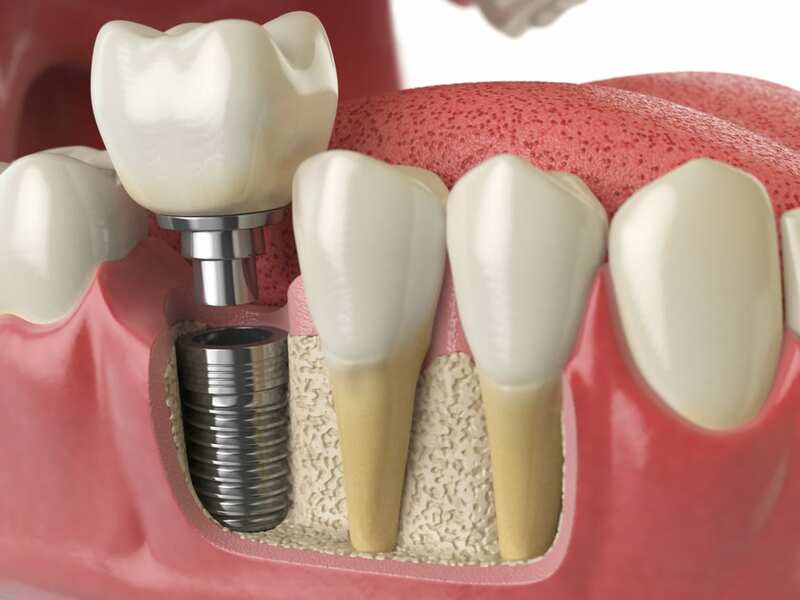 A Dental Implant is a combination of 3 components to replace a missing tooth. 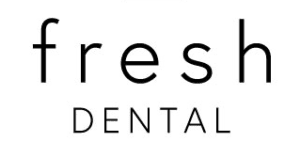 At Fresh Dental, Dr. Saesim utilizes 3D Cone Beam Technology, Digital Planning Software, and Surgical Guides to ensure accuracy when placing Dental Implants, which results in excellent long term prognosis and minimal post operative pain. You may qualify for dental implants if you have missing, broken or severely decayed teeth and are in relatively good overall health. 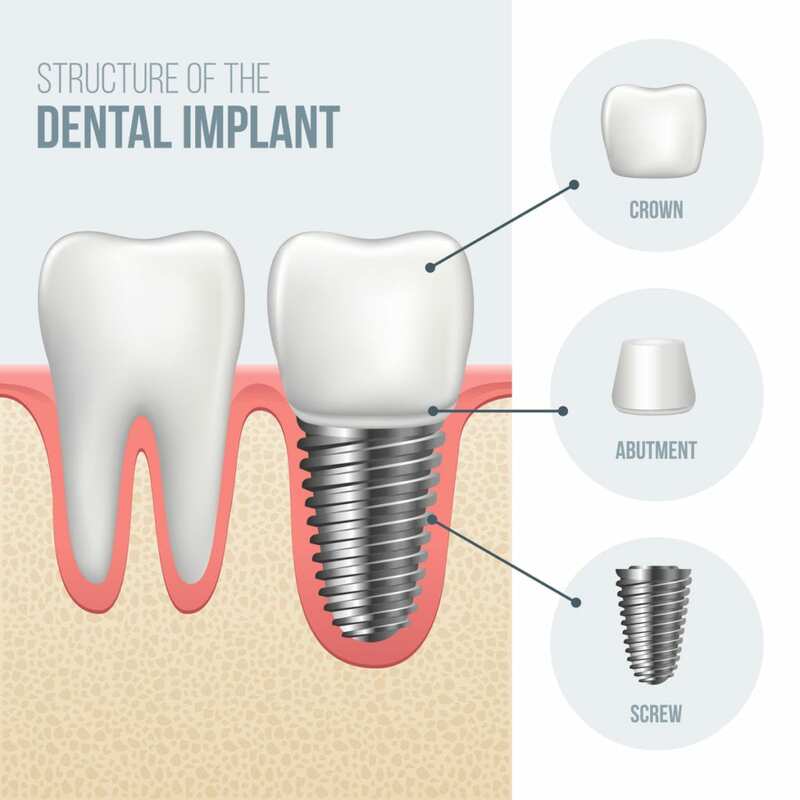 The only way of determining your eligibility for implants is to consult with your dentist to identify whether you have adequate bone support and healthy gums that will support the new tooth structure.